Las Vegas is an interesting city. The main draw is the street that runs right down the heart of the city. The surrounding areas are full of people from out of town who came to Las Vegas to work on that street. As the city grew, neighborhoods began popping up and more and more people started working off the Strip to cater to locals. Vegas can easily be compared to university cities all over the country. Consider a place like Columbia, Missouri. There’s only one reason to be in Columbia, Mo, and that is the University of Missouri. But just like Vegas, they have a budding population surrounding the school. Las Vegas is on a much much larger scale, but the idea is the same. I lived in Columbia for four years as a student and then two more working inside the campus bookstore. What I noticed after graduating was that the community all had one thing in common, the Missouri Tigers. Whether people were sports fans or not, they knew what was going on with the football and basketball teams and they embraced it. Since moving to Vegas, I get the exact same feel, but there’s one major thing missing. Something to actually call our own. Something for residents of Las Vegas to be proud of. Something for us to brag about to all of our out-of-town losers visitors who don’t live in the greatest city in the world. That thing is coming. 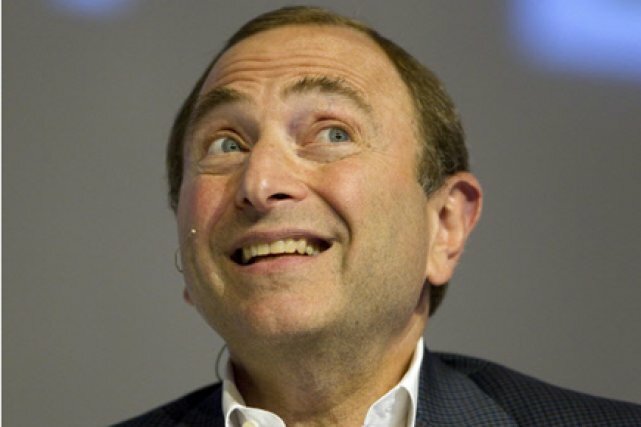 It’s called the NHL, and more importantly, our own franchise in the NHL. 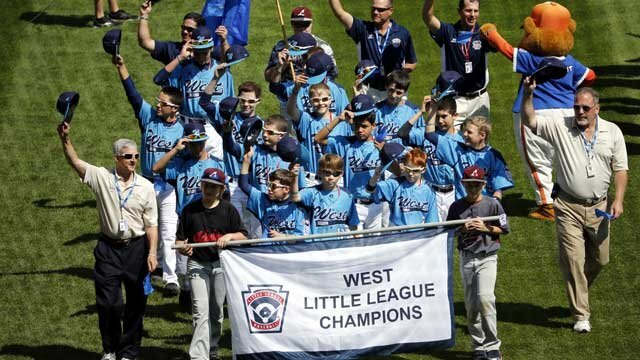 Think back to when the Mountain Ridge Little League team was making their run through the Little League World Series. You couldn’t go an hour without hearing about those kids. People who didn’t care one ounce about baseball knew exactly when they were playing and were invested in the outcome. Go a little further back to the heydays of UNLV. Jerry Tarkanian was a superhero. The players ran the town. There was no escaping the grasp of the Rebels. With both cases though, the Strip was left out. The 40 million that walk the sidewalks of Las Vegas Boulevard probably hadn’t the slightest clue the Little League team was playing. Same went for the Rebels. It was the surrounding areas that made it all happen. 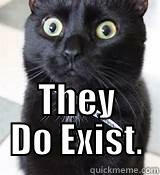 The people that actually live here. Las Vegas Arena may sit on the Strip. It may well be filled with a fair number of tourists from other places. But the team that hits the ice will be our team. It may not feel that way now, because it’s still a figment of our imagination. But once they come, this city will be swept with hockey fever overnight, just like we were with baseball fever, and basketball fever before, and most won’t even know what him em.